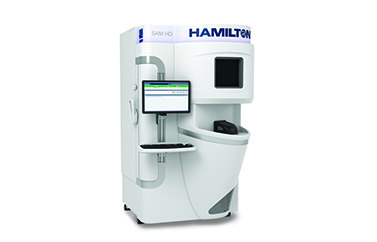 Hamilton's biobanking and compound storage solutions, as well as their small devices and consumables, are designed for sample integrity, flexibility and reliability. 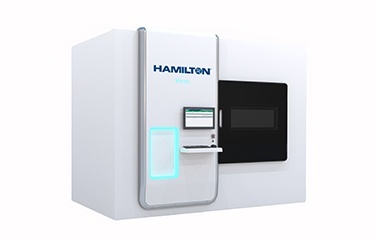 Connecting Titian Mosaic to your Hamilton store integrates it into one lab management system with comprehensive inventory tracking and a 21 CFR Part 11 compliant audit trail. 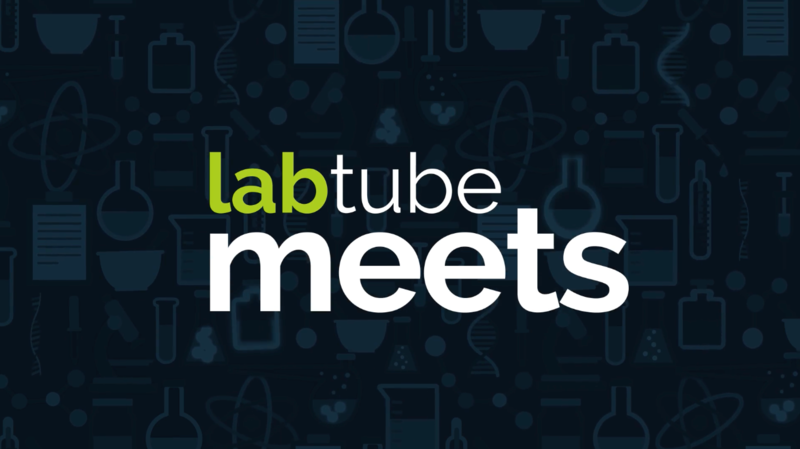 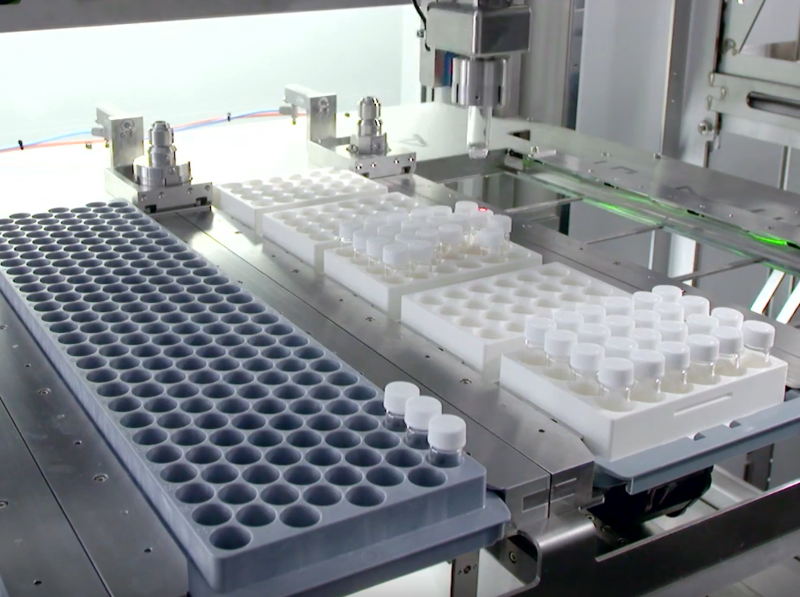 Titian’s Mosaic software provides a seamless automated link with your Hamilton sample storage systems to pick out or place labware efficiently as part of a comprehensive sample management system. 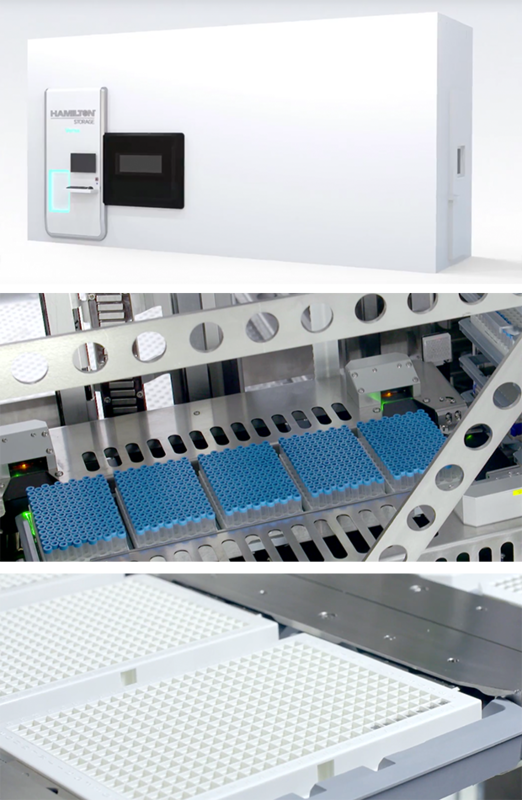 Integrating Mosaic FreezerManagement with your Hamilton sample storage systems allows it to manage and record the details of any sample across its full life cycle. 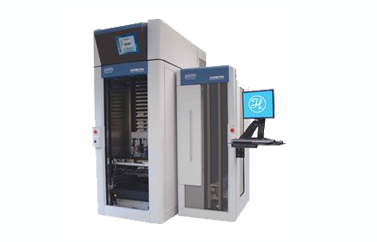 This includes flexible and intuitive interfaces to define and record properties for any sample type.